Forget the couch. 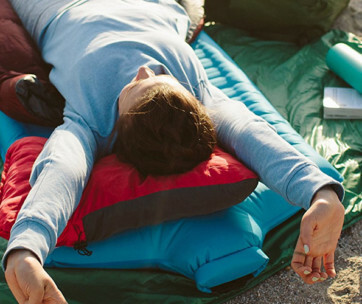 When it comes to the ultimate in relaxation, nothing beats a bean bag. 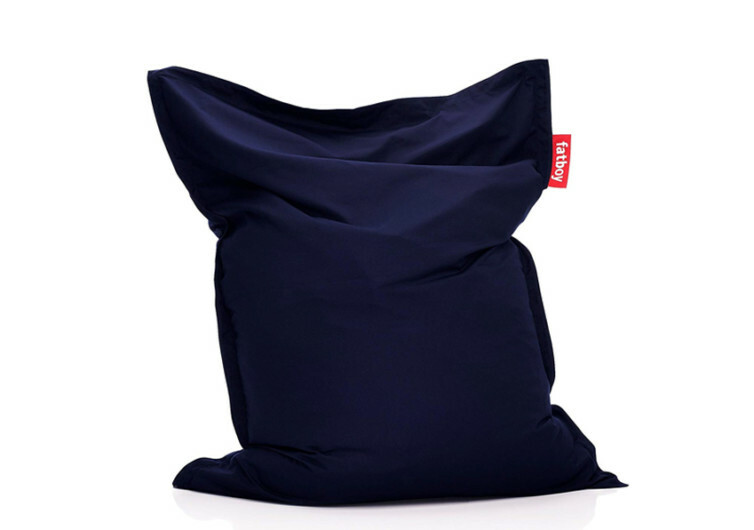 And when it comes to such hip and fun, oversized pillow-looking contraptions, nothing can come close to the softness and pure awesomeness of the Fatboy Original Stonewashed Bean Bag. Originally designed in 2002 by Jukka Setala, Fatboy has become the epitome of modern comfort in one’s living space, wherever that may be. It’s not as luxurious as a $10,000 couch yet it does so much more than simply provide a place for your body to lie down. 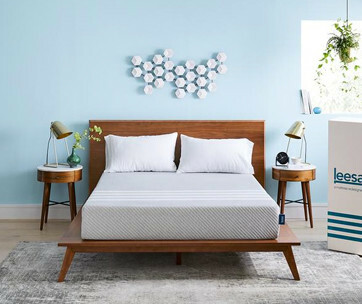 It’s a shape shifter, allowing you to find the best and most comfortable position to get you to slumber land a lot faster. You’re not limited by any backrests or armrests. You do as you please and the Fatboy alters its shape to accommodate your shifting body. A true icon of contemporary living, the Fatboy Original Stonewashed Bean Bag is designed with maximum strength and durability in mind. The cover is made of nearly indestructible 100% stonewashed cotton. It’s not as strong as the other Fatboy Originals that are made of indestructible nylon, yet the Stonewashed can truly hold out its own. Plus, the feel of soft cotton on one’s skin can truly make for a more relaxing, more enjoyable, and more fulfilling experience. It’s the softness of 100% cotton that makes the Fatboy Stonewashed more like an extension of your tees. This also makes the Fatboy Stonewashed fully machine-washable. At the very least, one can always make sure that his or her bean bag is clean before letting someone else try its comfort. 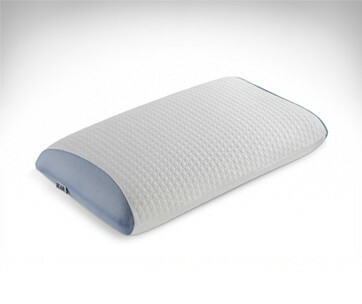 Within its stonewashed cotton casing are Fatboy’s proprietary filling made of virgin polystyrene beads. 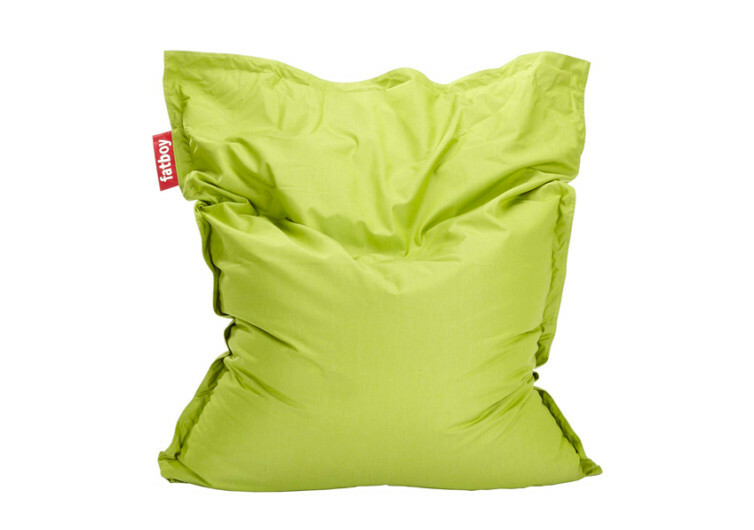 Highly resistant against heat and moisture while affording the bean bag its lightweight yet super durable characteristics, these polystyrene beads are what give the Fatboy its amazing body-hugging, soul-cradling capabilities. 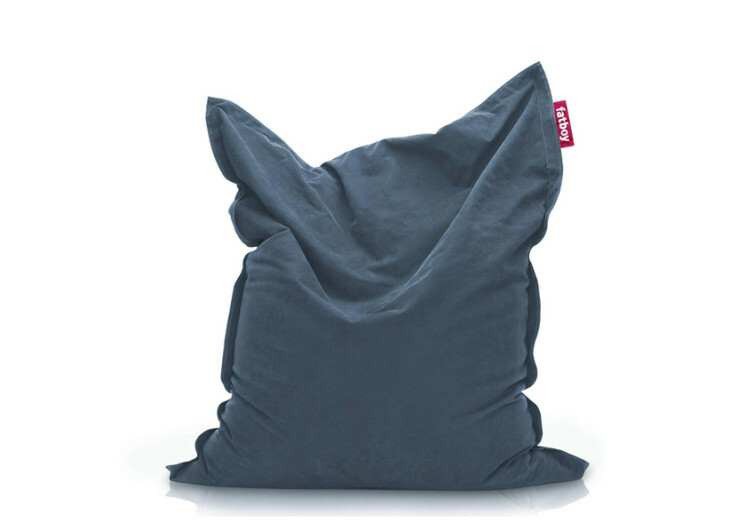 Whether it is for relaxing, enjoying a late night TV show, munching on some treats, or simply lulling oneself to sleep, the Original Fatboy Stonewashed Bean Bag is always an excellent choice. Get one and you can easily ditch the couch.